Someone contacted me this week and asked me about some of the influential people I follow for inspiration along my Journey to Medicine. I follow so many influential people, I decided to go ahead and share the wealth with my readers. 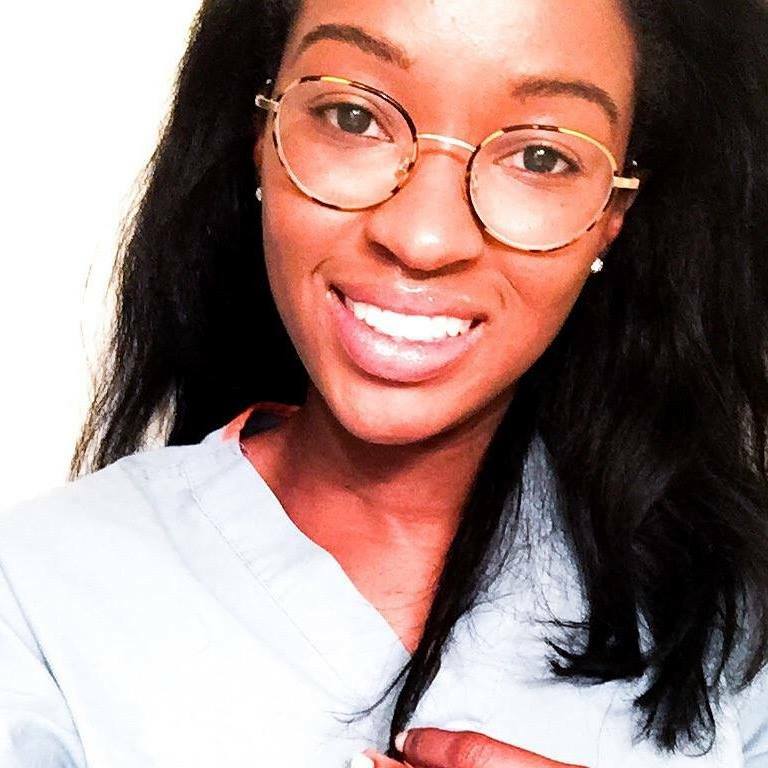 “Black Girl, White Coat is a vlog aimed at helping anyone who aspires to one day have a career in healthcare. More specifically, I want to shed light on how I balance the everyday stresses that come along when trying to balance the hustle and bustle of the life of a medical school student along with my personal faith and fitness journey. Along with allowing others to take a peak into my life, I also hope to motivate and inspire any and all who take interest in my journey. Whether you are a high school student thinking about future career fields, a college student currently struggling through that pre-med life, or a student anywhere along the line simply trying to figure out if this field is really what your heart desires, I want to be able to offer all I can with the hopes of helping at least 1 person take a step closer to their goals”. I ran across Sandra’s channel by accident, but I mean, that’s usually how we discover great things, am I right? She’s made it clear that she’s gonna keep it as real as she possibly can, and that’s something that I can always get behind. "Welcome to our YouTube channel we hope you all will find it useful and a positive place to motivate yourselves. There will posts and videos about our personal experiences, pre-med information, and opportunities for you all to make your path to medicine a success!" Akeem and Cameron are on a mission to inspire other young, Black men to pursue a career in medicine. Honestly, if Black people make up a pretty considerable amount of this population we should at least have health care providers that look like us. (whew). 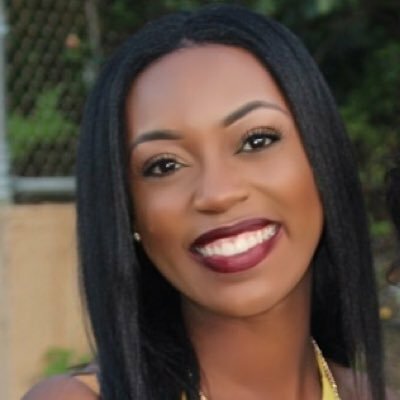 Dr. Tosin is an OB/GYN resident and her spirit is amazing. She's a young widow and she's as transparent as one can be. In the video I linked above she speaks of her own failure and offers tips on how to overcome them. I feel that many bloggers/vloggers give "highlight reels", but very few open up and give the "in-betweens". "Hi, I’m Djosy! I am currently a freshman at the University of Southern California and on the pre-medicine track. Growing up, I wish I had gotten more advice and known about other girls' high school and pre-collegiate experiences. That being said, I am here to give advice and encouragement on succeeding in high school (academics and all! 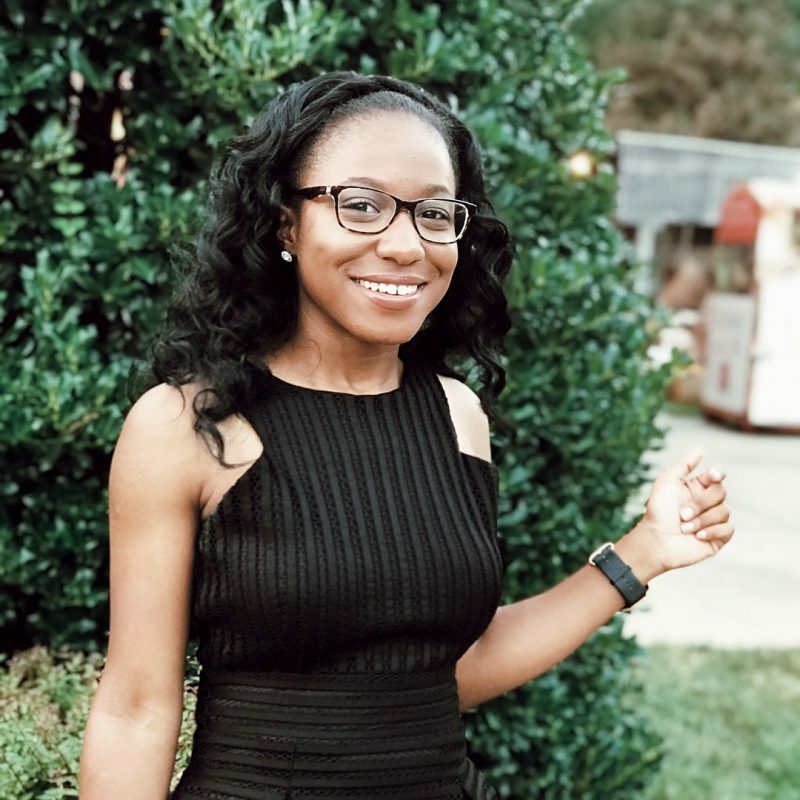 ), share college application tips, give daily love and encouragement through my faith, and share my experience as a freshman pre-med student and all the fun and jubilation that comes along with it! I believe that life, in every good and bad moment, is a celebration that should never end. You're welcome to join me in celebrating life through my jubilant journey of college and beyond!" Djosy's advice serves as a perfect bridge for those transitioning from high school to college. "Somewhere along the way in this blogging journey, I've found out that many of you are like me (never think you're the only one!) - with passions for science and helping others and interests outside of medicine that seem like they don't fit. I realized this blog could also be a place to show you that these can fit, that you can do it, and I hope to help along the way. With tips and stories about college and medical school I hope to help just a few of you realize that you can dream bigger and make those dreams become a reality. Whether your dreams include becoming a doctor, becoming a mother, balancing personal and professional life, or just figuring out what to wear for the week, I hope I can help!" Now, I have a very special relationship with this woman (she doesn't know I exist, but still). I remember being a Freshmen in high school and running across her blog thinking "that's gonna be me one day" and here I am College Freshmen on my way to my ultimate goal. She' married and has 2 (soon to be 3) kids and her outlook on life has helped me re-evaluate my own. "Love and the sky is a career and life blog for young people in medicine who are ambitious, selfless, loving, and a little bit fly. Love and the Sky readers seek and create beauty in every arena of their life." Dr. Love is a Dermatology resident as well and her blog has some pretty great career profiles of people of many different medical professions. Her blog also features very thorough posts about medical school/residency interviews and tips on how to be competitive. I bought a sweatshirt from this organization about a year ago, and boy have they grown. 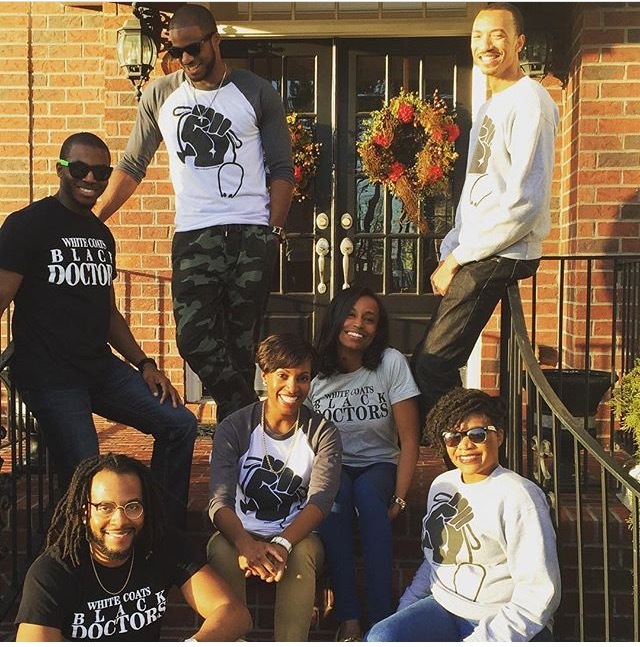 They have a larger range of apparel, a scholarship fund , and a hashtag, #whyblackdocs/#whitecoatsblackdoctors, that allows people to voice their support of Black women and Men in medicine. I am steadily inspired by their Short Coat Shorts and the mission behind all of the wonderful work that they do which is to “celebrate, unite, and uplift black medical students and physicians, and to support the development of future Black physicians.” I’m so happy that I have people who come before me that are dedicated to the success of young, Black pre-health professionals. “The Melanin, M.D. Mentorship Project is a minority pre-medical program striving to enrich and diversify medicine by providing encouragement, support, and advice to aspiring doctors throughout their journey to becoming physicians in training.We aim to provide mentorship to pre-medical students by serving as a source of information concerning academic and MCAT preparation, extracurricular involvement, the medical school application process, and the medical school experience from current medical students”. The ladies behind this organization are remarkable. 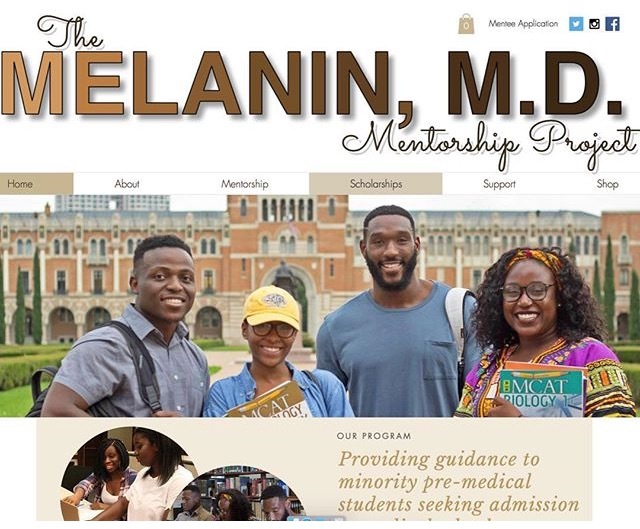 They’ve created a mentorship project that connects minority pre-med students with medical student whose identities mirror their own. On their site, there’s a shop where you can buy iPhone cases, mugs, and planners that help benefit their cause. Did I mention they also have a scholarship fund? Check them out, please! I truly hope you all can follow these people and receive the same amount of motivation I do every time I see their posts and/or videos. As always, thanks for reading! PS: The italicized bits are taken directly from the sites of those featured and all of the links lead to their channels/blogs/sites.